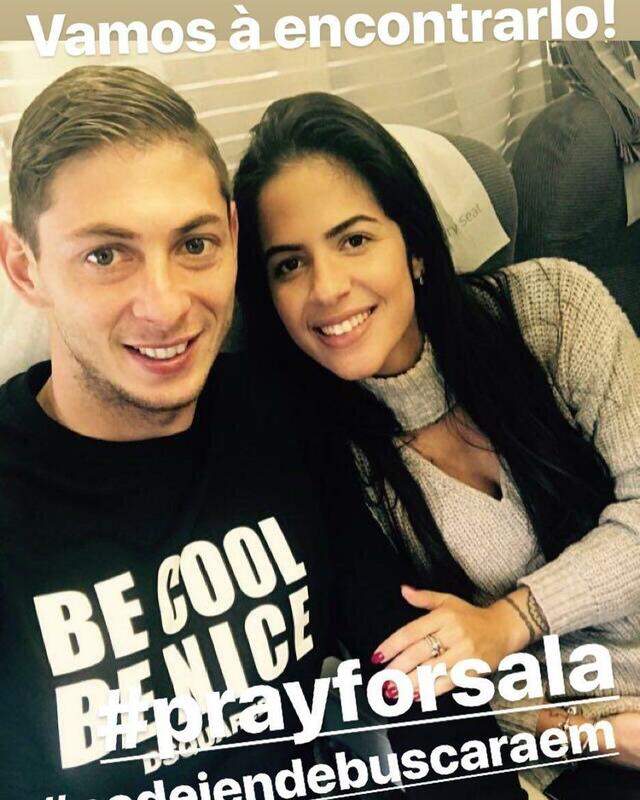 A Brazillian volleyball star has claimed she had a secret relationship with footballer Emiliano Sala before his tragic plane crash. Luiza Ungerer, 31, who plays for French side Beziers Angels, said she met the 28-year-old striker when they both played in France. She said she last saw him on her birthday on January 14 – a week before he died when the plane he was in crashed in the Channel. 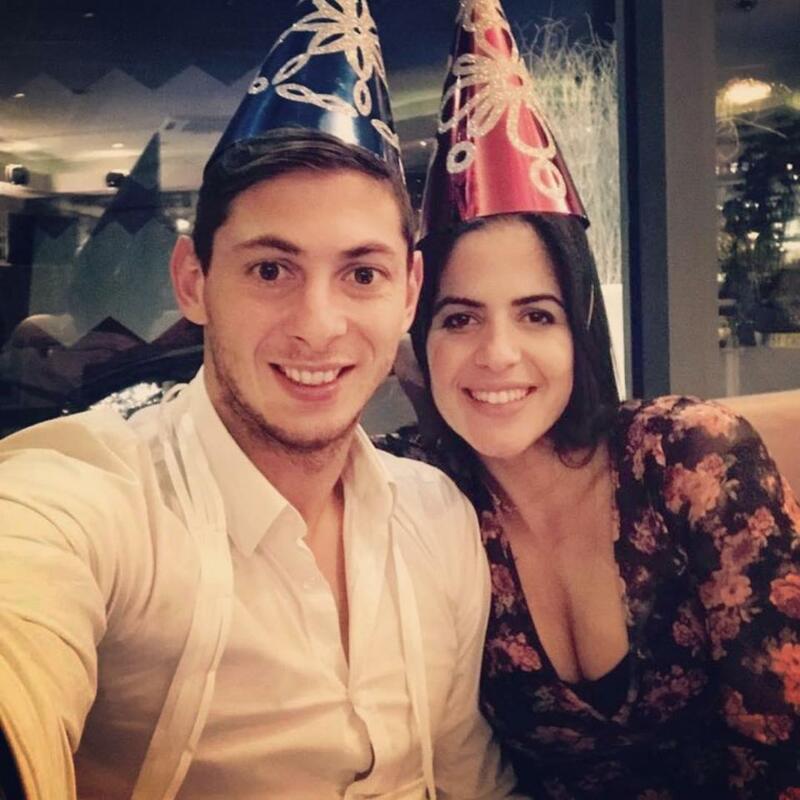 Luiza, a native of Rio de Janeiro who has been in France for eight years, claims the pair first started messaging on social media in September 2017 and said it was his “dream” to play in the Premier League. She said he was “very happy” having signed for Cardiff from Nantes for a record £15million fee and couldn’t wait to play in the “best competition in the world”. Luiza added that she spoke to Sala on the day of his disappearance but did not want to reveal what they discussed.